Day after day, at TEK 2 Sport, we strive to make equipment for playing hockey, ringette, dek hockey and street hockey, in addition to many other sports, more accessible to players and goalies, young people and their families. Whether it’s composite hockey sticks, protective gear, ringette gloves, underwear or base layers, our design and production teams are always mindful of the needs of the players and their desire to obtain the best equipment at the best price. 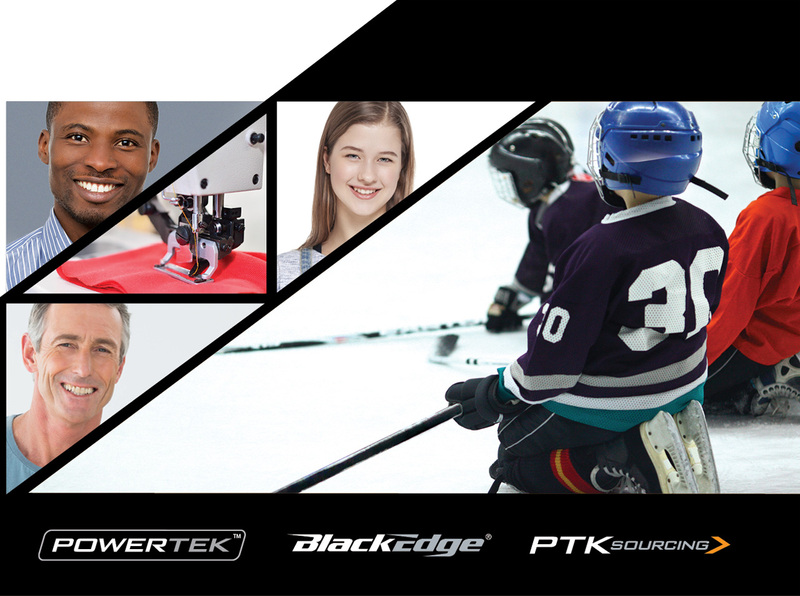 The company TEK 2 Sport has announced its acquisition of a series of brands in the hockey and sports fields, including Powertek, a brand that has produced strong returns through the years. It earned its reputation by offering quality equipment for hockey and recreational activities at attractive prices. These acquisitions paved the way to a promising future for TEK 2 Sport. 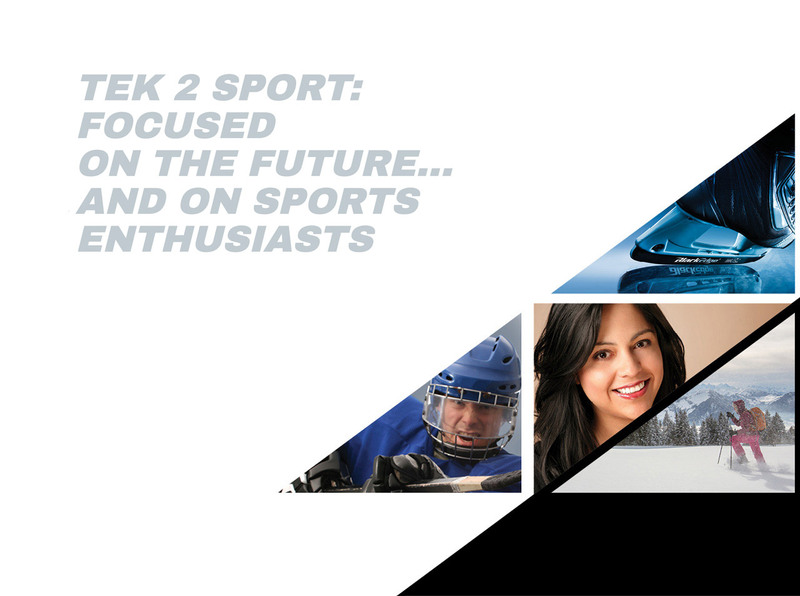 Led by a new group of Quebec shareholders and a revitalized leadership team, TEK 2 Sport is injecting new energy while ensuring continuity: the company has already resumed the marketing activities for the products bearing these brands. Through the excellent work of its employees, partners and clients, the company is undergoing a smooth transition. For over 15 years, the Powertek brand has been recognized by players of all ages as a guarantee of affordable quality. Whether you play hockey, ringette, dek hockey or street hockey, Powertek equipment offers you excellent value for your money. Learn more. The BlackEdge brand managed to carve a place for itself as a benchmark in the area of innovative, high-performance hockey equipment. In addition to the carbon-coated blades, which made BlackEdge’s name, the brand now offers many new products designed for performance. Learn more. PTK Sourcing offers a one-stop service for the custom manufacturing of sports and recreational equipment, clothing and other types of products with precise specifications. This service allows you to receive on-time delivery of products bearing your logo and meeting very high quality standards – all this at a lower cost. Learn more. TEK 2 Sport is a sports equipment manufacturer focused on the future…. and on sports enthusiasts. Whether it’s hockey, ringette or snowshoes, we offer a broad range of quality products allowing people of all ages to play their favourite sport at an affordable price! © 2017. TEK 2 Sport.